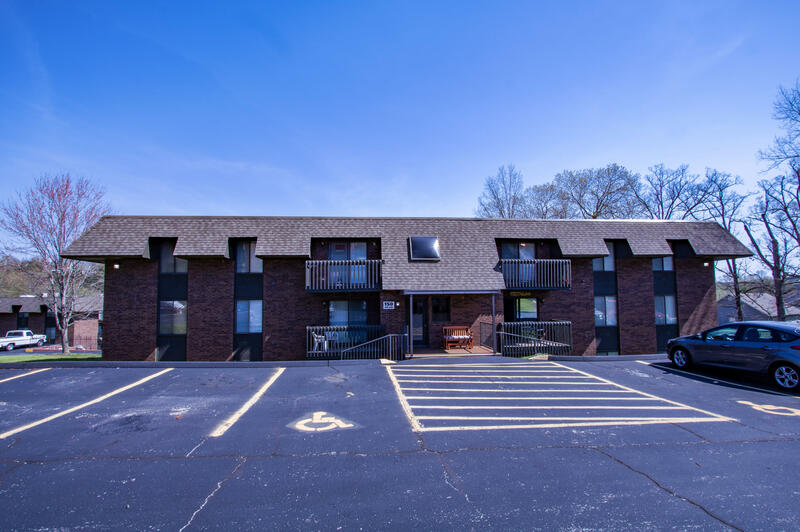 Active adult communities, such as Taneycomo Terrace condos in Hollister might be exactly what you're looking for. 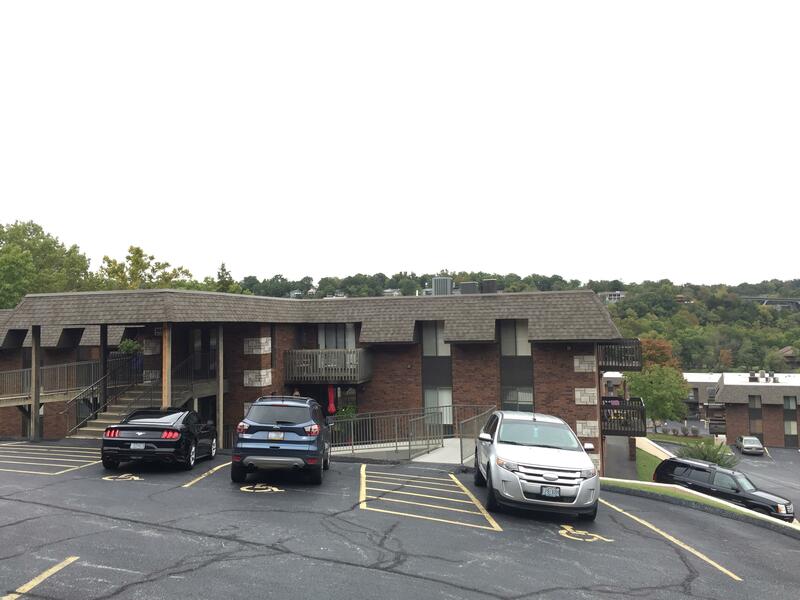 Lake Taneycomo lovers enjoy this quiet residential development because you'll have great views no matter what season it might be. Plus, all utilities are public including city water, sewer, underground electric, cable, and high speed internet. 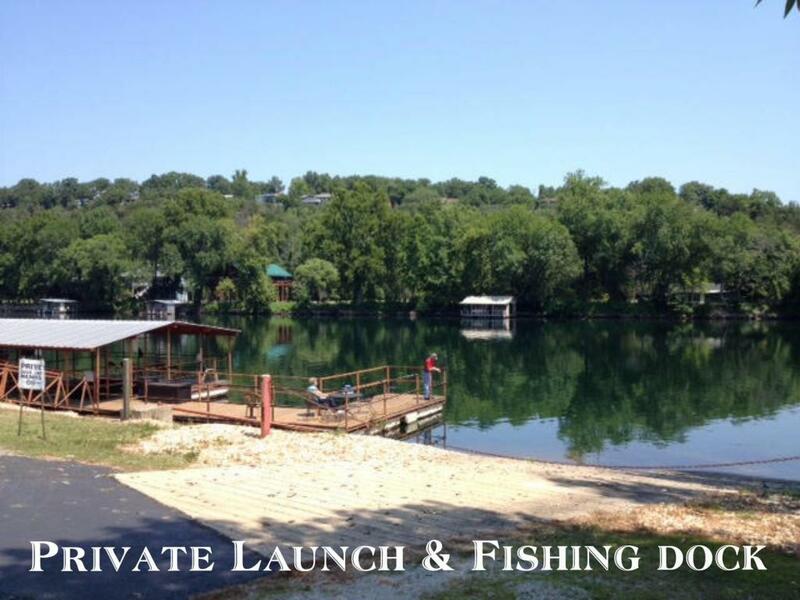 In addition to a community center, you'll find public areas like outdoor swimming pools, picnic spots, a fishing dock, and community boat launch for easy lake access for cruising the water. 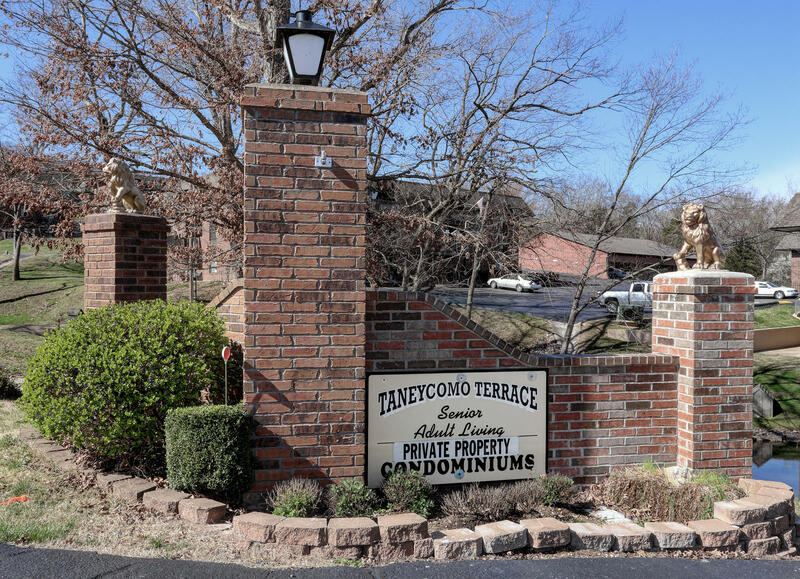 With real hardwood floors, full size kitchens and a large selection of walkout floor plans, Taneycomo Terrace condos continues to be a favorite with the 55+ age community. Want a copy of the neighborhood property restrictions? 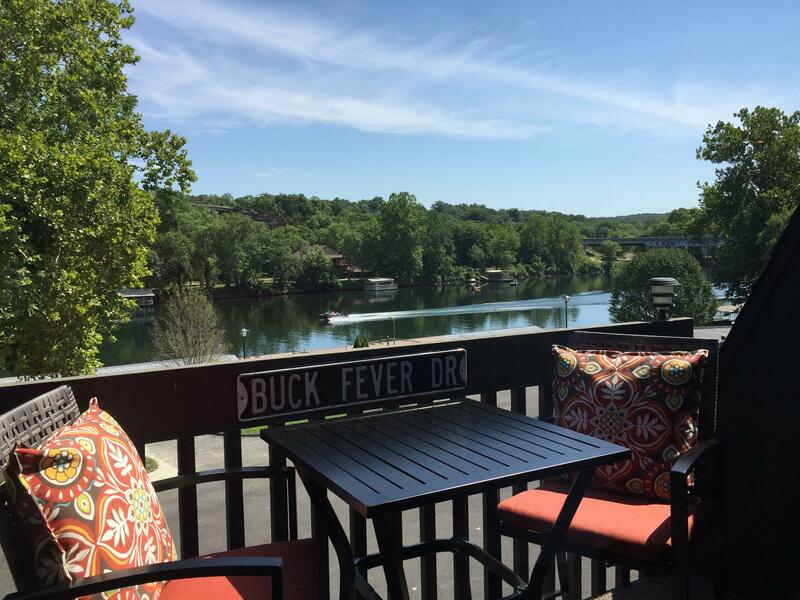 My name is Charlie Gerken and I'd like to show you everything available for sale at Taneycomo Terrace in Hollister, Missouri. 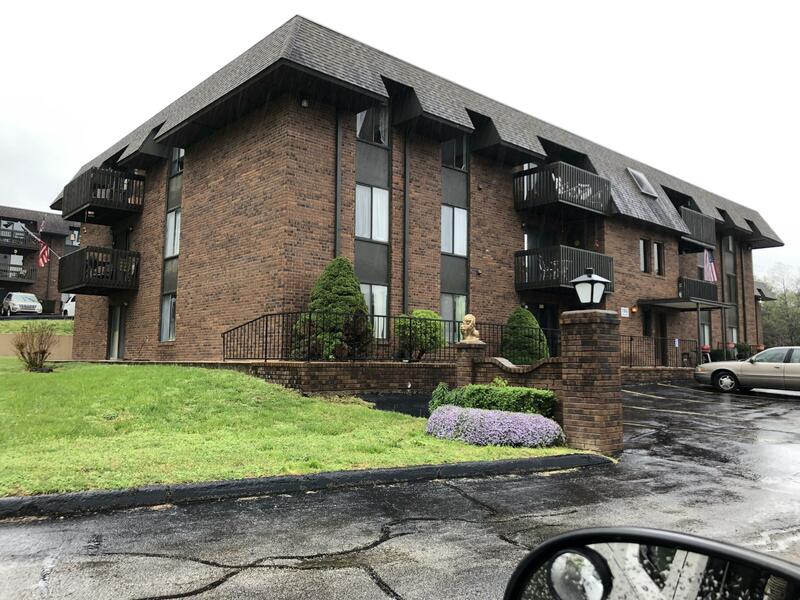 Please contact me today for a showing of this condo community.